As a resident of the US, you have the right to feel safe, regardless of your location. Generally, when a marriage turns sour, there is a chance that tensions develop between the spouses, which can lead to violence and intimidation. 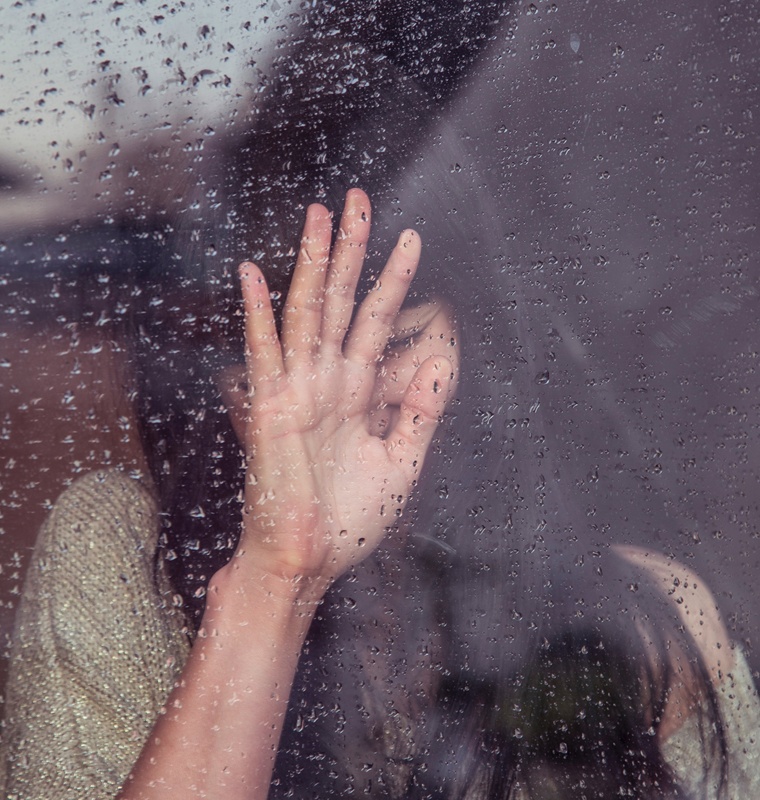 If you are unwilling to stay in touch with your ex-spouse but he/she is harassing or constantly trying to contact you, you might need to file for a restraining order. This is important for yours and your children’s safety. Contact an experienced family law attorney without delay. If you feel your ex-spouse poses a threat to you safety or the safety of your children, it is important that you contact us without delay. 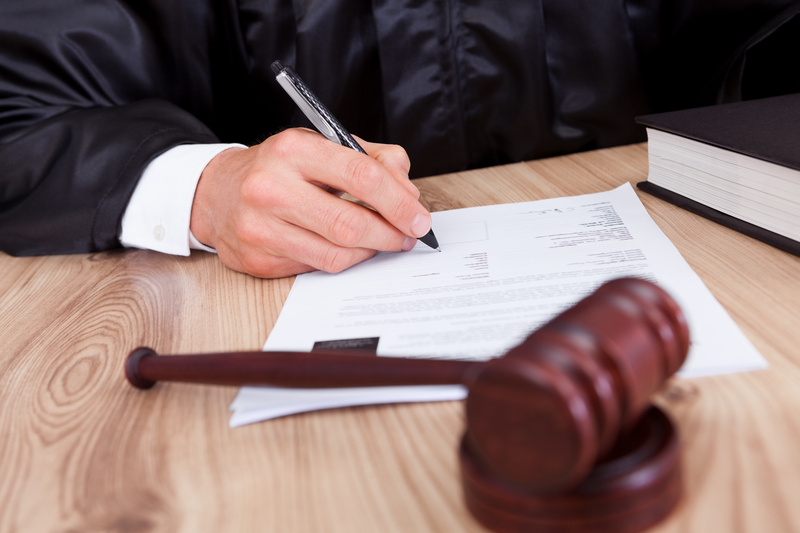 We will make sure you receive the necessary protection and will take your claim for a restraining order to the court. Please don’t delay seeking help! Trust your case to an expert in restraining orders. Call Matthew Sheasby, Attorney at Law, at (909) 922-2543 to discuss your case.